Cosmetic Procedures for men are increasingly becoming popular with the numbers steadily going up in the past years. It is believed that more and more men are increasingly becoming comfortable with the idea of not only maintaining but also improving their appearances through cosmetic procedures – both surgical as well as non-surgical. With increased lifespan and enhanced lifestyles, the average executive is now living longer, working for more years pushing past the accepted age of retirement, leading a more active and healthier life and thus wants to look younger for a longer time period too. 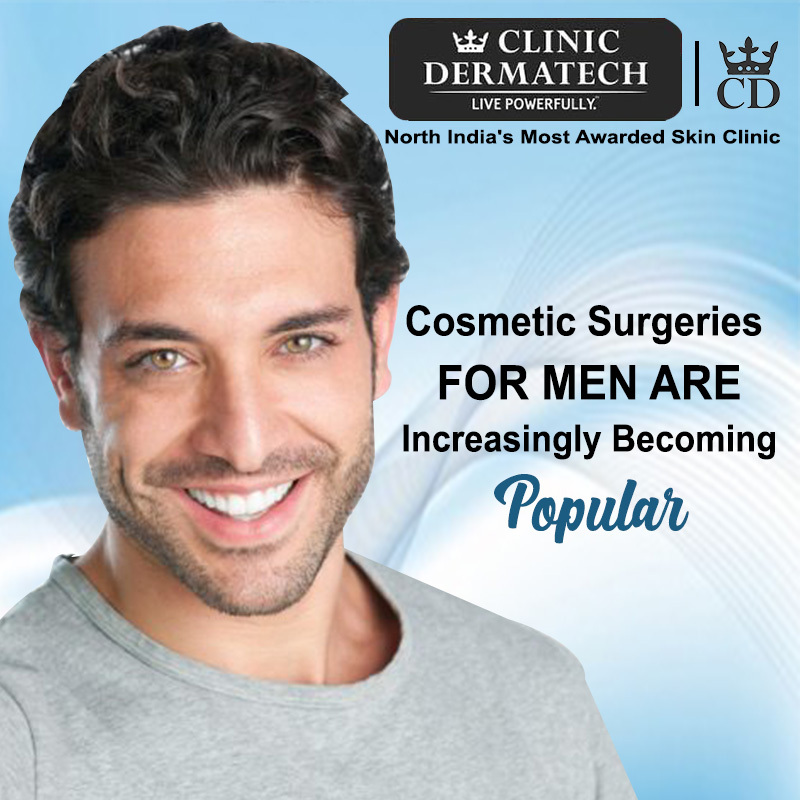 Although the number of men undergoing any cosmetic procedure is way below that of the number of women, yet today more and more men are approaching plastic and cosmetic surgeons as well as dermatologists with queries, showing a marked increase in this area. 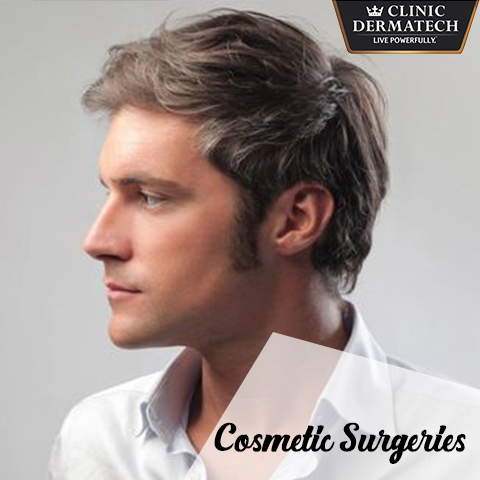 The most-requested plastic surgeries or cosmetic procedures for men are of course different from the those of women. 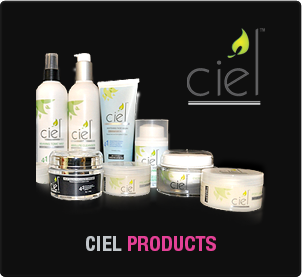 It is not just non-invasive cosmetic procedures but invasive plastic surgeries that are now becoming popular. 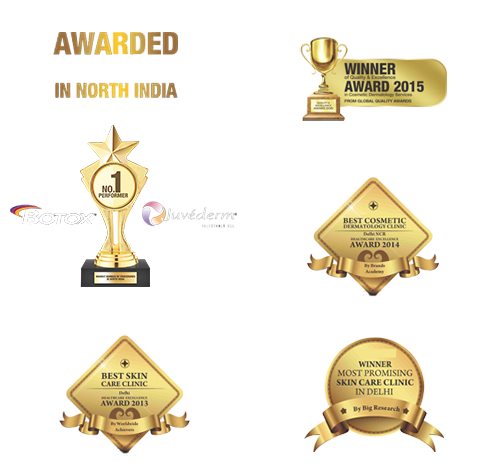 Clinic Dermatech, North India’s Most Awarded Skin. 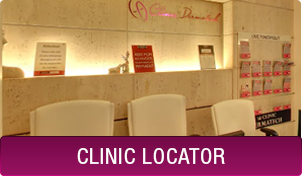 Hair and Aesthetic Beauty Centre specializes in cosmetic procedures as well as plastic surgeries. The team at Clinic Dermatech shared their insights into the latest trends in cosmetic procedures and plastic surgeries for men. Several surgical procedures have gained a significant amount of popularity amongst men in the last decade, including male breast reduction, tummy tucks, lower body lifts and liposuction. Among non-surgical cosmetic offerings, besides Botox and fillers gaining acceptance, laser skin resurfacing and skin lightening procedures, as well as acne treatments, have grown by leaps and bounds. At Clinic Dermatech, we believe that men should feel just as comfortable and confident as women when it comes to making improvements to their appearances and lives. Looking Better leads to Greater Confidence and the ability to move ahead and empower oneself and living powerfully – which is the motto of Clinic Dermatech. If you have a question about a procedure or wish to schedule a consultation, please call 8905320330 (Delhi NCR) today or fill out our contact form.